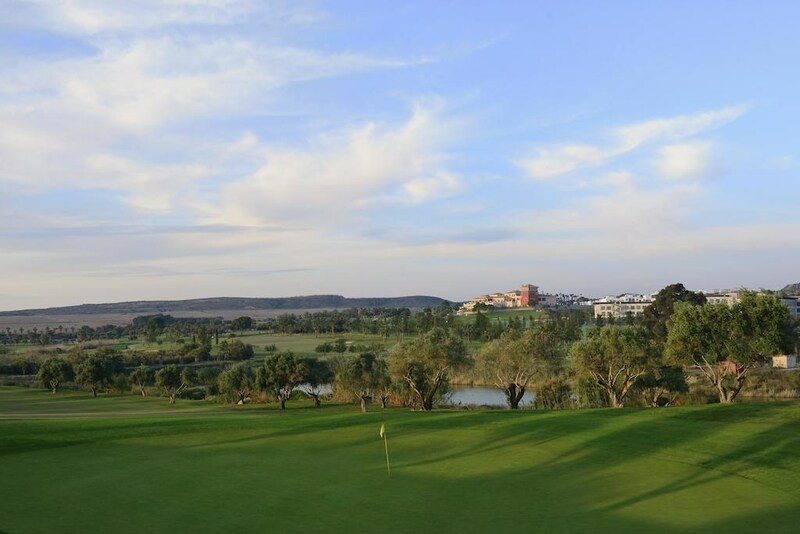 An ideal escape for couples, also for a family holiday and for golf lovers. 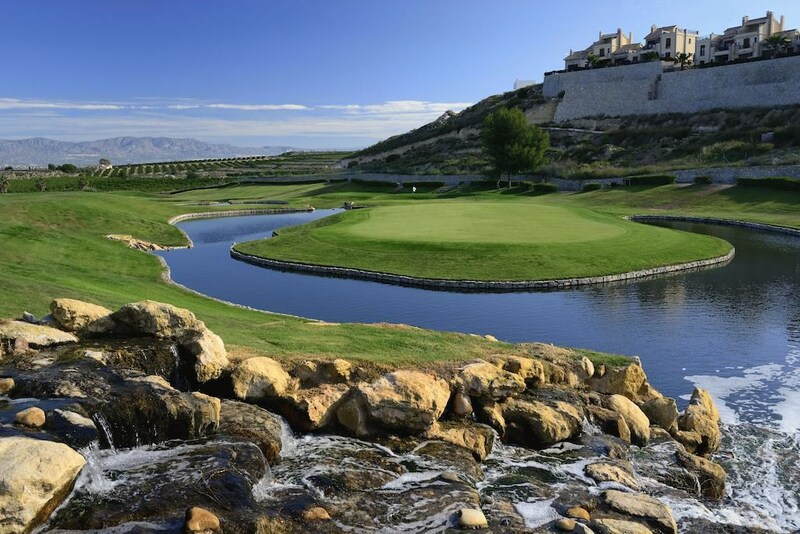 La Finca Golf & Spa Resort, located in the heart of the golf course by the same name, in a natural area of outstanding beauty surrounded by peace, nature and wellness. 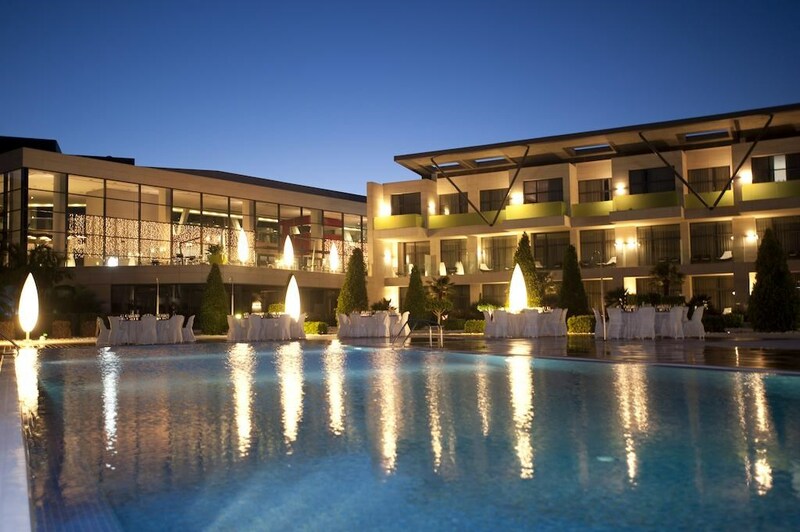 It has 120 rooms, bright and spacious terraces with views of the golf course or swimming pool. Fully equipped with latest technology and designed with pleasure. All rooms at Hotel La Finca Golf & Spa Resort offer views of the golf course or pool. They are equipped with a flat-screen TV, air conditioning and the private bathrooms come with a hairdryer. 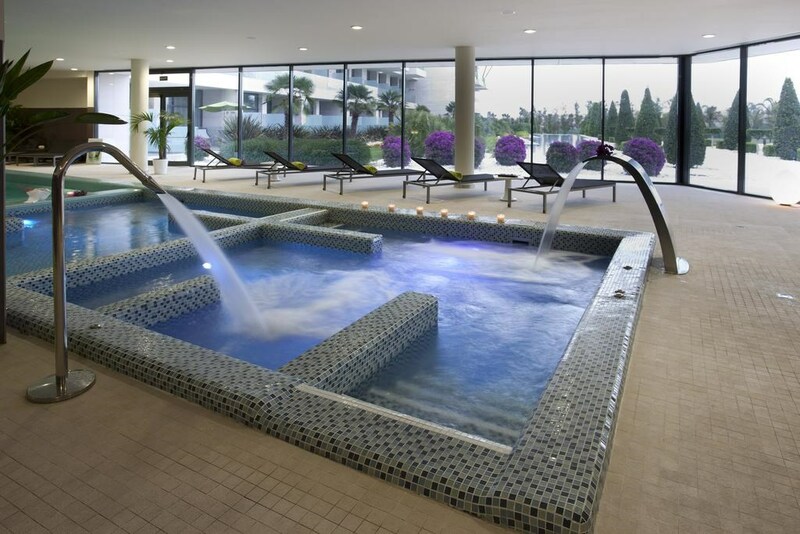 The hotel has a spa with a hot tub, sauna, outdoor pool and a range of treatments. There is also a golf school, tennis courts, paddle courts and a fitness centre. 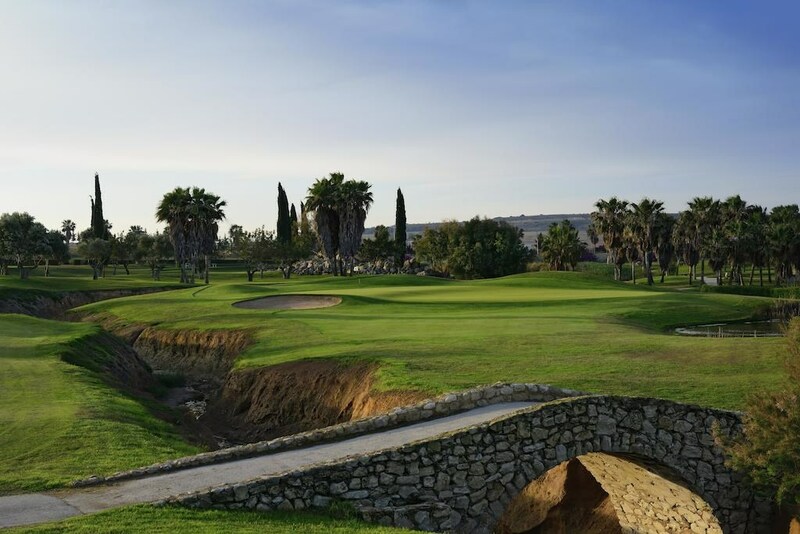 La Finca Golf’s restaurant serves creative Mediterranean food. 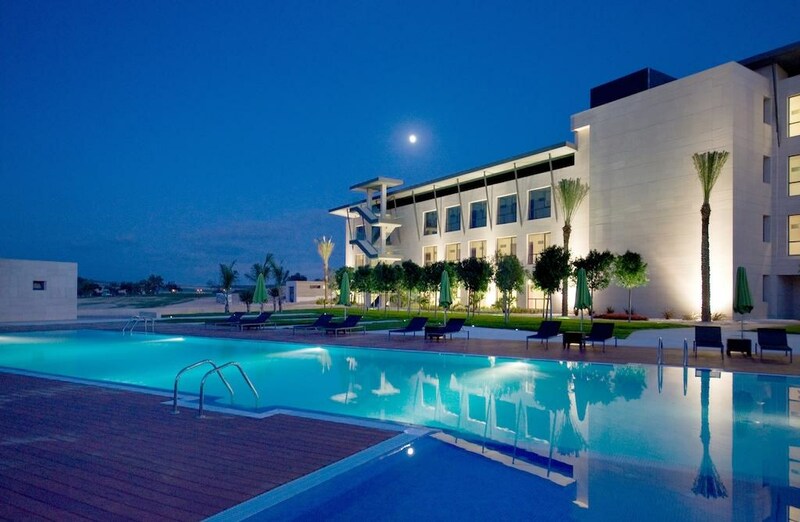 There is also a poolside garden bar and a bar-café which has a terrace with great views. 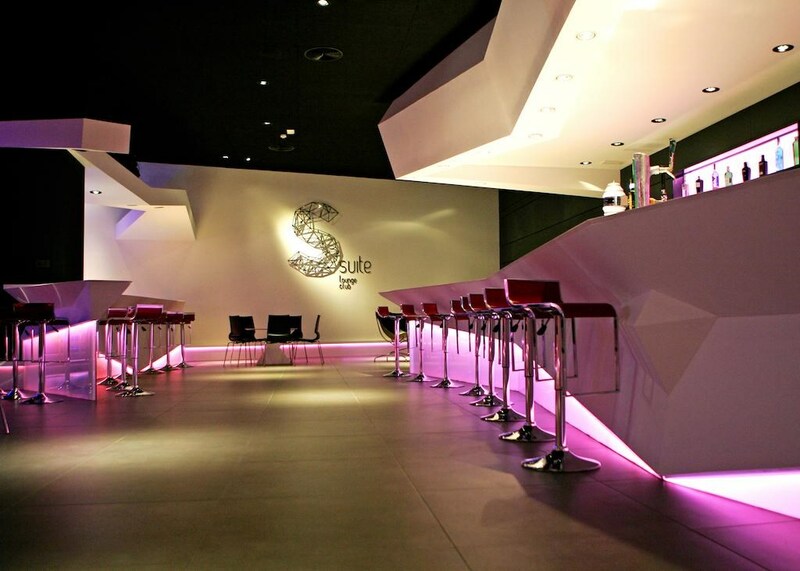 The hotel also have a nightclub, Suite Lounge Club. The beaches of Guardamar del Segura and Torrevieja are around 15 minutes away from La Finca by car. 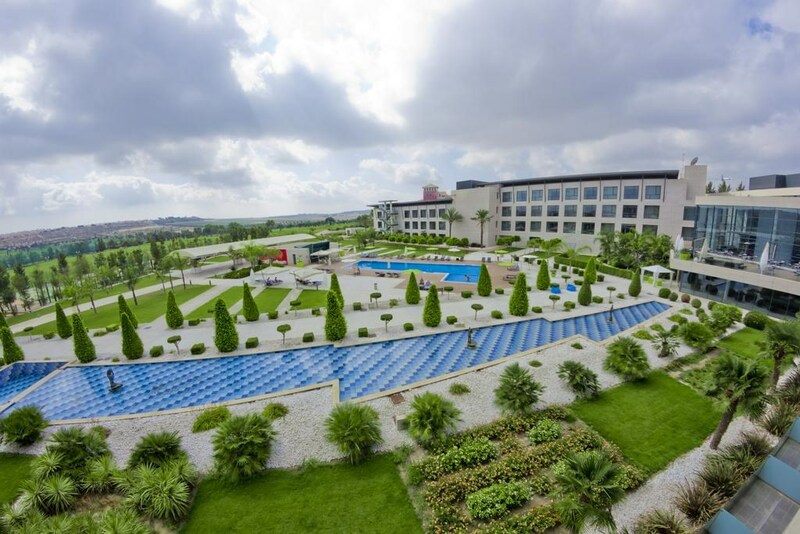 The hotel has easy access to the AP-7 Motorway.